Now this invite only course is structured to be fun, creative and most importantly a supportive learning environment. In this workshop we continue to refine the techniques involved in the acting process. In pairs, students will work on a scene over the duration of the course, and focus primarily on taking the character off the page. Students will also have the opportunity to see themselves on film, as the scenes will be recorded and reviewed a number of times during the weekend, now this is a great opportunity to see where both your strengths and your weaknesses lie. The weekend is a great way to get your creative juices flowing again and escape that 9 - 5 routine. You will also meet two industry guests. The first is an actor who only 18 months ago was in your shoes but has since gone on to star in local film projects and land roles on TV commercials and print. This is an amazing opportunity for you to hear how they did it and to ask as many questions as you like. The other is Perth's leading casting director Marie Rodger, form JC Casting, she is going to come along and talk about how you can improve your chances of being part of local paid projects. 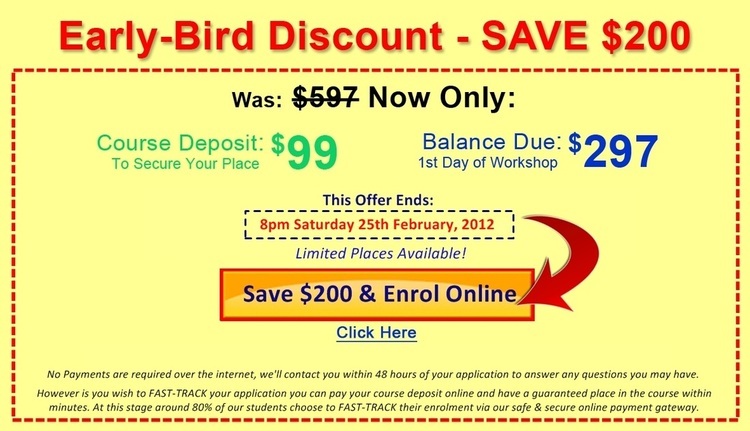 There are a limited number of places, however, anyone who applies in the first four days will receive a $200 discount. And all you need to do to book yourself a place is fill out the online application form and pay a course deposit of only $99, it’s that easy. The balance of your fees are due on the first day of the course, unless you want to pay them as a weekly or fortnightly payment plan. 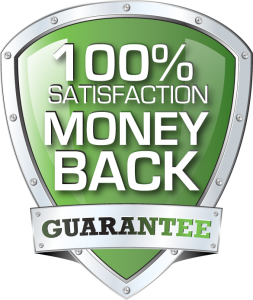 Now some of you also have a $50 gift voucher from a previous course, if this is you, then we’ll take a further $50 off your course fees. If you would like to attend our 2-Day Acting For Film & TV Workshop (Level 2), simply apply online below or Contact Us. 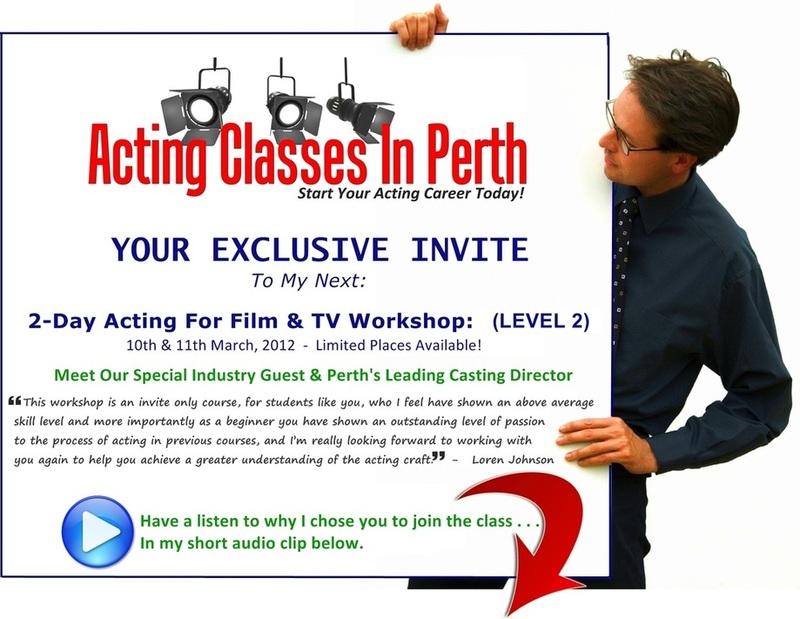 Acting Classes In Perth is a 100% Australian owned business & all prices are in Australian Dollars and include GST.